Qualified Non-UK Pension Schemes (QNUPS) are a form of overseas pension available to UK citizens who live within or outside the UK. The major benefits of taking out a QNUPS pension is that it allows you to take advantage of better overseas tax rates and it can reduce the impact of inheritance tax on your assets. Pryce Warner has more than 40 years’ experience handling retirement planning, and can advise whether a QNUPS is suitable for your particular circumstances. Who might benefit from a QNUPS pension? QNUPS pensions are most usually taken out by expats who are planning to retire overseas and wish to take advantage of more favourable tax rates in their new country of residence. However, if you are only like to live overseas for a short time and are planning to return before you retire, an overseas pension is unlikely to be suitable. 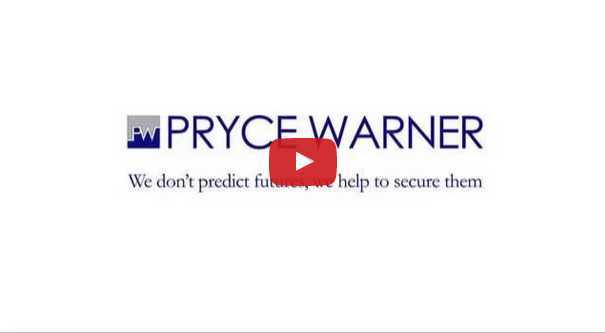 Pryce Warner International Group is a leading provider of QNUPS pensions, mainly based in Guernsey, but also available in a variety of other HMRC-approved jurisdictions. We have more than 40 years’ experience in helping individuals plan for their retirement, with hundreds of advisors in more than 60 countries. Our strength lies in the fact that we recognise that every client is unique and we offer bespoke retirement plans based very much on your circumstances and needs. Our initial retirement planning consultation is free.